Sign our petition to tell Members of European Parliament to ban EDCs! Sign our petition to tell Members of the European Parliament to put public health first and to ban EDCs! The European Union is about to give the green light to new plans to regulate endocrine disrupting chemicals (EDCs). However, EDC-Free campaigners think the proposal put forward by the European Commission is a weak one and will not protect our health or the environment. EDCs are very likely contributing to cancers, fertility problems, obesity, and many more serious health disorders. Three highly respected international scientific societies of endocrinology have already raised the alarm bell about the shortcomings of the proposal in its current state. But not all hope is yet lost! 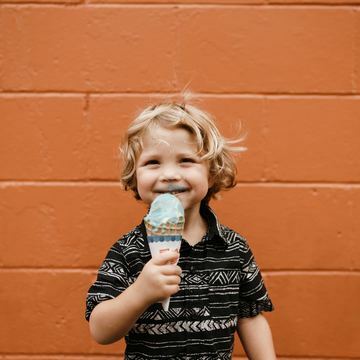 You can help by sending a strong message to our politicians, and urge them to say NO to hormone disrupting chemicals and to help create a true EDC-Free future! 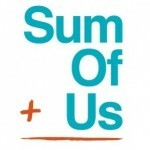 THIS PETITION IS A JOINT INITIATIVE OF SUMOFUS AND THE EDC-FREE EUROPE COALITION. Petition closed. This petition had 321,793 supporters.